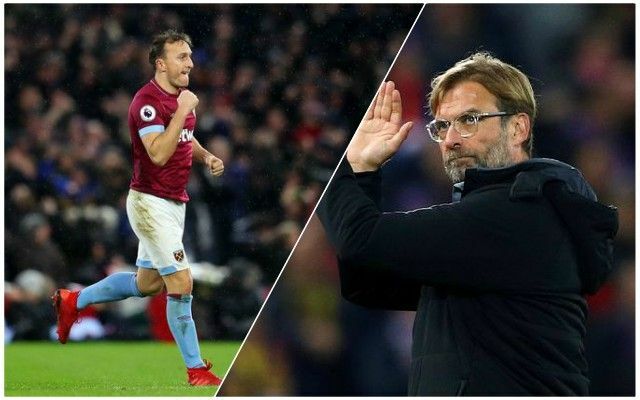 Mark Noble says the Reds have ‘such a good chance’ of winning the Premier League this season and it would be ‘fantastic’ for the club if that were to happen. The West Ham United captain made the comments following the 1-1 draw at the London Stadium, as he also emphasised the importance Reds fans will have in the run-in. He’s absolutely spot on – the fans are going to play a real part in this title race, particularly those who are inside Anfield in the final seven home games of the league season. There is no point dwelling on this draw – we have to take is as one point gained and move on to Bournemouth next weekend. The Champions League shows how much of an impact Reds fans can have in deciding which way matches go – and that must now be replicated in the Premier League too. Holding our nerve is going to be a crucial determinant between now and May.